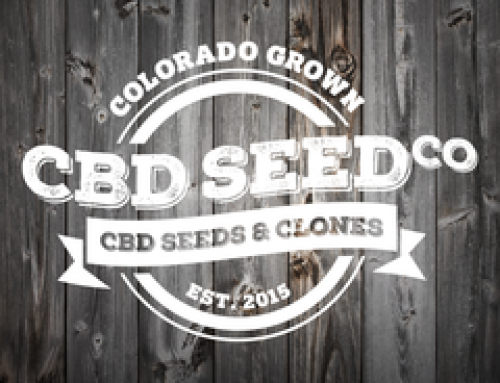 Off and Running: CBD Seed Co. Enjoys a Great Start to the New Year - CBD Seed Co.
2018 is off to an amazing start for CBD Seed Co.
Word continues to grow around the U.S. about the nutritional and health benefits of hemp. At the same time more state governmentsare realizing the agricultural and economic advantages of domestically-grown hemp. That sort of news, along with word-of-mouth recommendations from our customers, has contributed to the strong growth in demand we’ve been having over the past several months for our high-content cannabidiol (CBD) seeds and plants. And our company is building on last year’s strengths. We have already have sold thousands of units of our products. 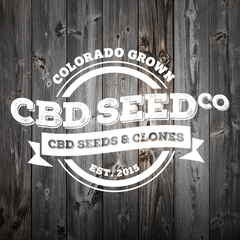 At the same time we’re excited to announce our exclusive agreement with Cope, a CBD company also based in Colorado, to provide them with 7.2 million seeds and 180,000 clones this year. None of this has happened overnight. We’ve spent years carefully cultivating our unique Otto II and BaOx strains, using a rigorous genetic selection process while ensuring our seeds and plants are constantly monitored and kept free of contaminants. Our strains consistently produce industrial hemp plants with some of the highest levels of CBD available on the market, while containing only trace amounts (0.3 percent or less) of THC. We’ve been expanding gradually, with an eye on our market, ever since our start in 2015. And those expansion efforts are also bearing fruit, as we have enough seed and clones in stock to take care of our steadily growing customer base. 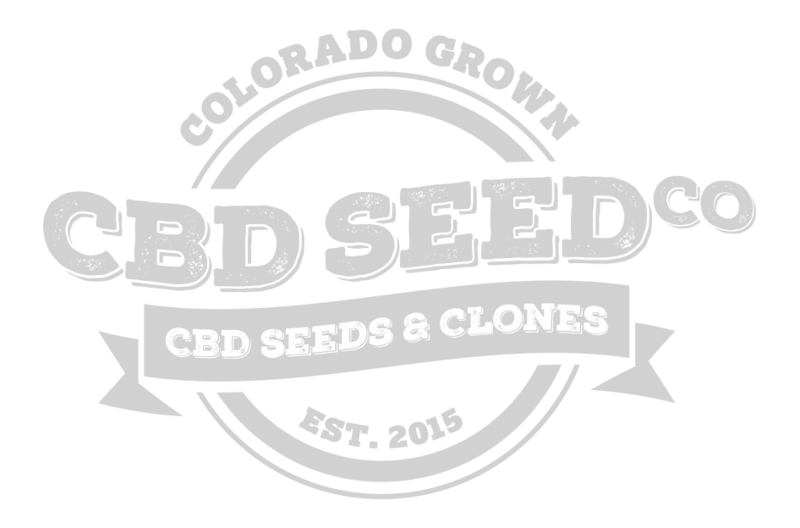 All of these efforts have helped make the CBD Seed Co. one of the most sought-after seed producers in the nation’s CBD market. We’re here to help you get your operation off and running for 2018 and we’re glad to share our knowledge of CBD with you. Feel free to contact us any time and check out our web site for the products, clones and special discounts that suit your business best.